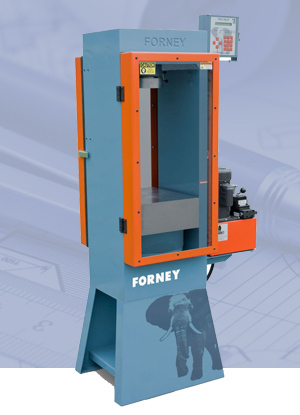 FORNEY is the leading manufacturer of testing equipment for the construction industry’s vital, important work that helps make the world a safer place. FORNEY offers thousands of scientific instruments for testing, measuring and processing construction material. We work with small, private test labs as well as DOTs, universities, civil engineers, pre-casters, block producers, material producers, construction companies, engineering consultants, the Federal Highway Administration, and the US Army Corps of Engineers.